Jumps for Joy: Tomas Saraceno Jumping! 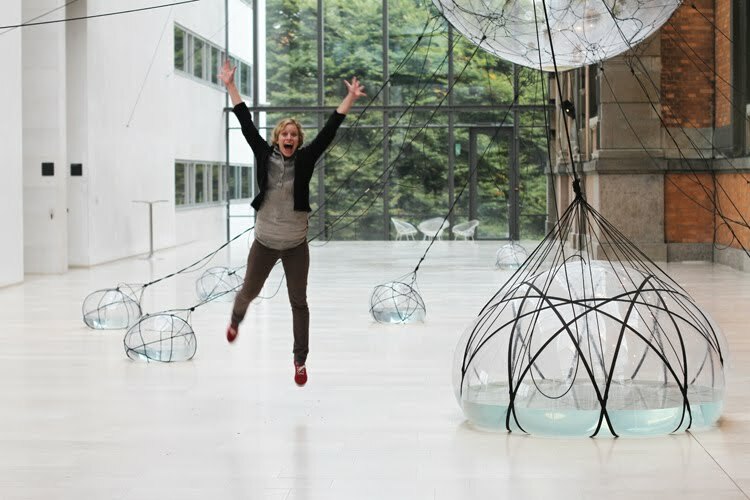 Sarah Goldschadt from Copenhagen jumps for Tomas Saraceno's Biospheres at the National Gallery of Denmark. Thank you, Sarah!